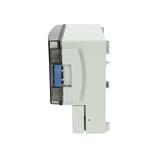 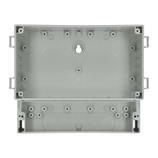 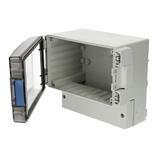 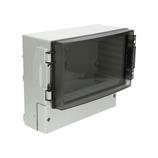 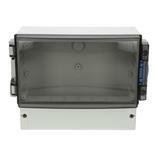 Enclosure PC 21/18-3 - 7525154 from FIBOX Inc. is part of the CARDMASTER line of polycarbonate enclosures. 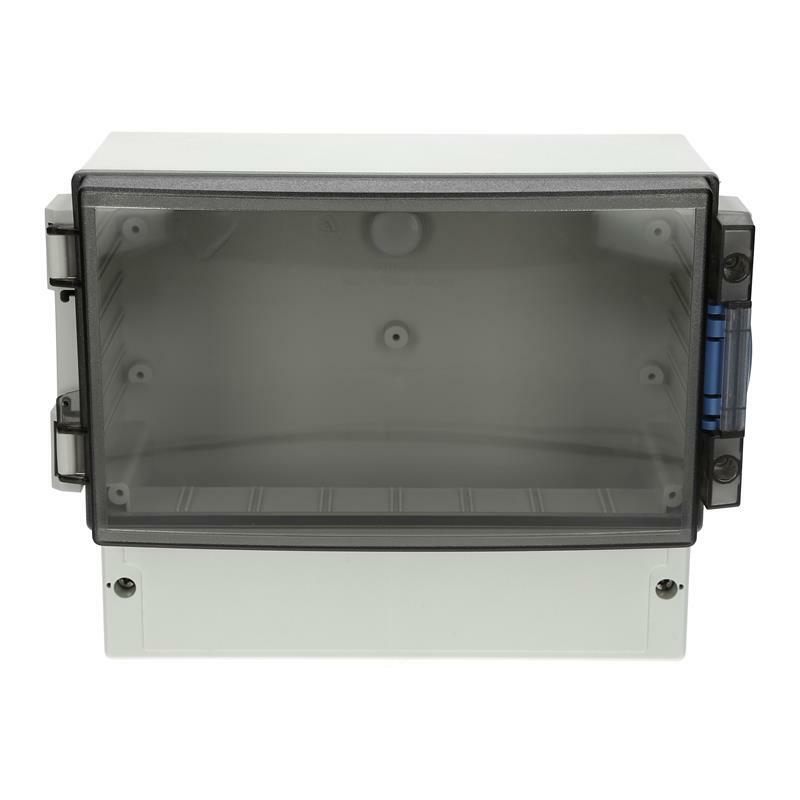 PC enclosure PC 21/18-3 - 7525154 provides two compartments - one for circuit boards and sensors with slots for printed circuit board insertion, and another one for terminal and wiring. 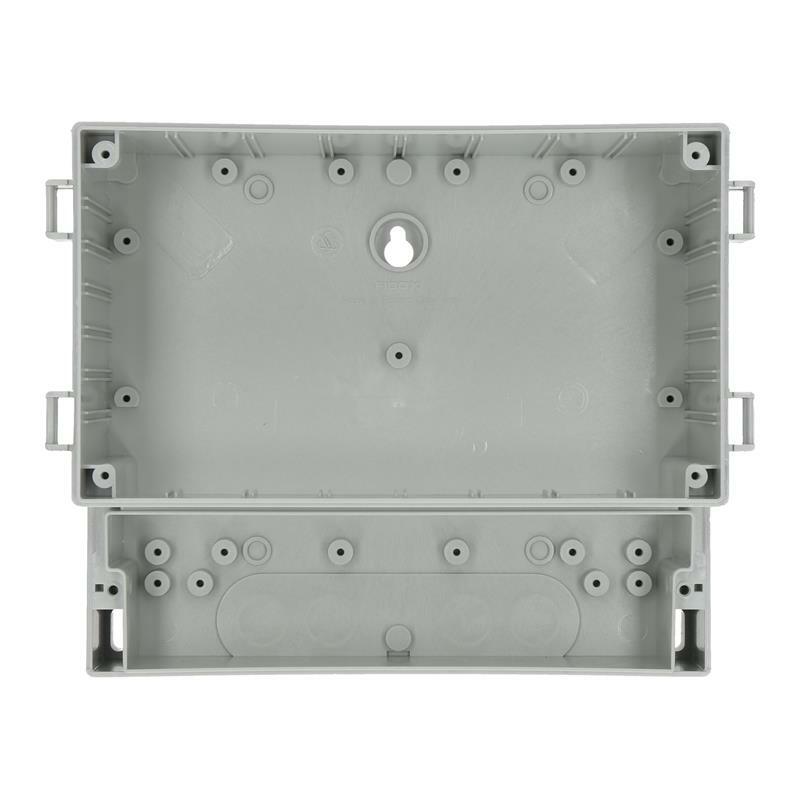 This unit has dimensions of 7.3x9.3x4.7 in (HxWxD). 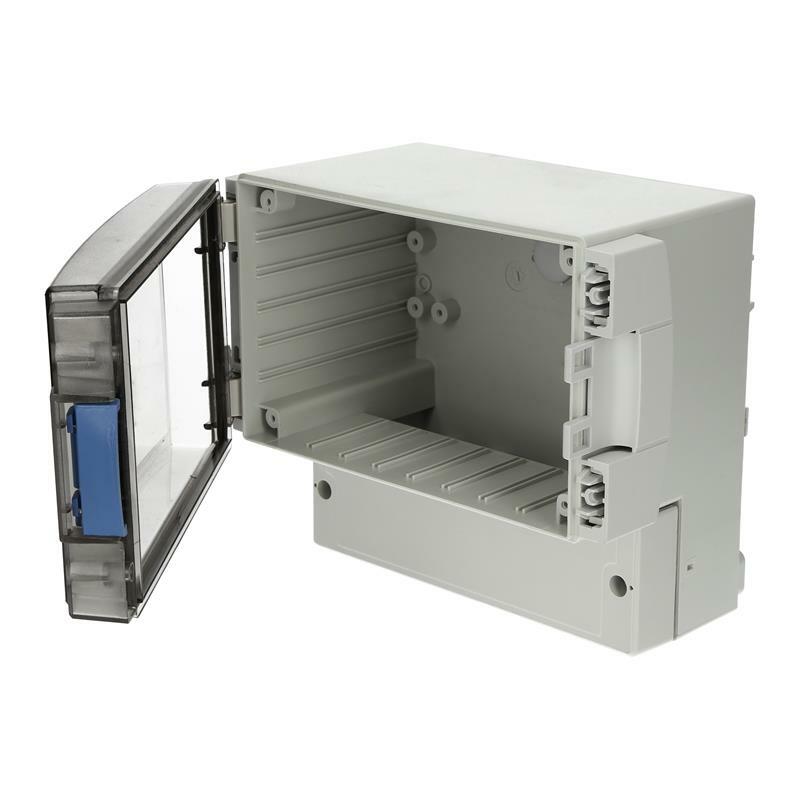 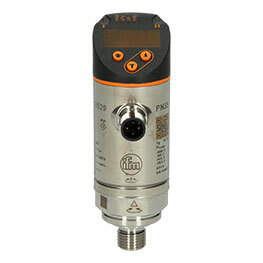 Enclosure PC 21/18-3 - 7525154 is ideal for packaging instrumentation, measurement, monitoring and process control equipment.